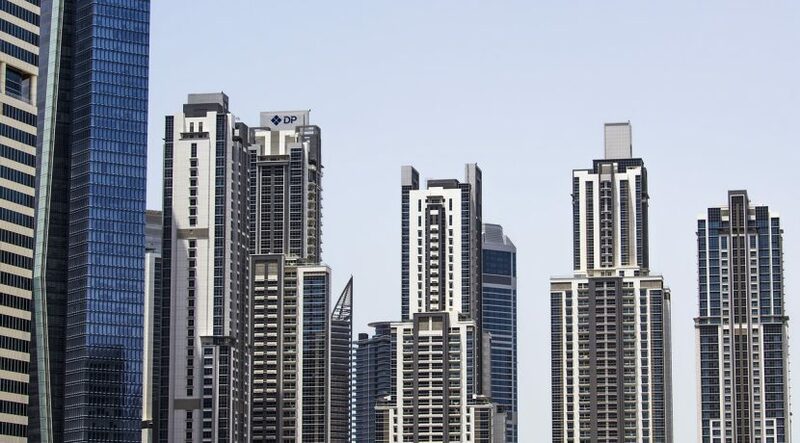 The Dubai rental property cycle generally lags the sales market by about 12-18 months. As such, today’s average asking rents are broadly equivalent to levels last seen in early 2013. The Real Estate Regulatory Agency’s updated rental index for this year reflects this cycle, with no significant change recorded for freehold rentals as compared to last year. Research has shown that many landlords have indeed either reduced their lease values or offered incentives for their tenants to minimise vacancy levels. 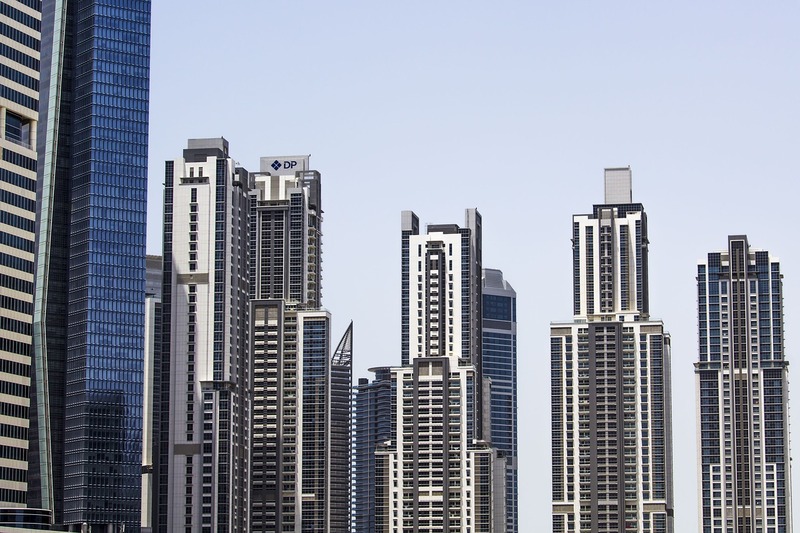 Nevertheless, even with the current scenario, Dubai’s real estate rental returns are still considered among the top in the region as well as on a global level. Rather than reporting on general gross yields, which can be misleading as it takes no account of landlord outgoings, the ValuStrat Price Index focuses on calculating the net rental yields, which factor in the various expenses and income assumptions associated with a rental return by subtracting service charges, management fees, taxes and insurances from the rent, and assuming a reasonable 5 per cent vacancy period. This gives a far more accurate estimate of an investor’s likely annual return. As of last month, the top Dubai locations with the highest net yields are as follows. One of Nakheel’s mid-affordable communities is anchoring itself in the top of the list with the highest estimated net yield of 6.13 per cent. Located close to Ibn Battuta Metro station and Ibn Battuta mall, Discovery Gardens has easy access to Shaikh Zayed Road. It is master planned to have green and open spaces, adding to its overall reputation as an investor and end-user-friendly locale. Annual asking rents range from Dh43,000 for studios, Dh59,000 for one-bedroom apartments and Dh97,000 for a two-bedroom apartment. An affordable master-planned community by Nakheel located northeast of the city on the Dubai-Hatta highway and Shaikh Mohammad Bin Zayed Road intersection, International City currently offers studios for Dh31,000 per year, one-bedroom apartments for Dh43,000 and two-bedroom apartments for Dh60,300. All units have an estimated net rental yield of 5.93 per cent. An emerging mid-market community in Dubailand featuring the world-renowned Els Golf Club, Dubai Sports City is located along Shaikh Mohammad Bin Zayed Road. Its net yield comes close to International City’s at 5.92 per cent. Yearly rents here are around Dh45,000, Dh60,000 and Dh86,000 for studios, one-bedders and two-bedders. Developed by Dubai Properties in the south-eastern outskirts of Dubailand with access to Emirates Road, Remraam offers mid-affordable apartments with a net rental yield of 5.9 per cent. It features low to mid-rise buildings offering studio, one-bedroom and two-bedroom apartments for an annual asking rent of Dh41,000, Dh58,000 and Dh82,000 respectively. An affordable community by Tecom, Dubai Production City has apartments currently generating average net rental yields of 5.75 per cent. Residents in the community are served by the Me’aisem City Centre. Rents in Dubai Production City are Dh37,000 for studios, Dh52,000 for one-bedders and Dh73,000 for two-bedders. Haider Tuaima is head of real estate research at ValuStrat. The views expressed here are his own.